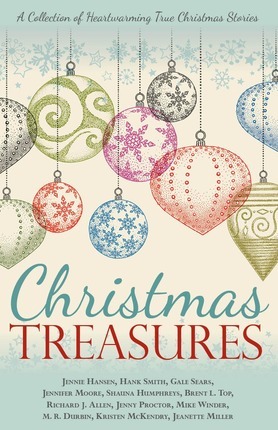 Rekindle the spirit of Christmas with this touching collection of timeless true stories told by a dozen of the finest LDS storytellers—each with a heartwarming message for the season. From miraculous to dramatic, profound to heartwarming, this touching anthology will fill your soul with lighthearted surprises, faith-affirming treasures, and thought-provoking insights. 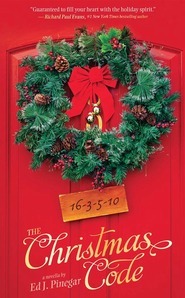 A perfect assortment for sharing and celebrating the holiday season, this delightful book will have you looking back with affection to your own favorite Christmas memories as you are reminded that the Christmas spirit can—and should—be treasured for more than one day.